Katherine Scott Crawford was born and raised in Greenville, South Carolina. 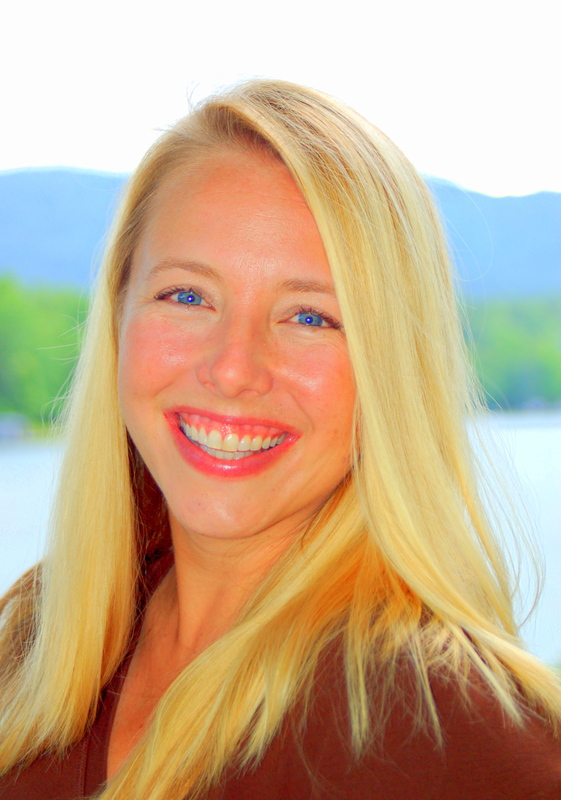 She holds bachelor’s and master’s degrees in English and Speech & Communications Studies from Clemson University, the College of Charleston and The Citadel—and recently earned an MFA in Writing from the Vermont College of Fine Arts. A former newspaper reporter and outdoor educator, she lives in the mountains of Western North Carolina with her family. There, she teaches at a small liberal arts college, writes a weekly newspaper column, and works on her next historical novel. Keowee Valley is her first novel, an historical adventure set in the Revolutionary-era Carolinas and in the Cherokee country. Katherine Scott Crawford was born and raised in the blue hills of the South Carolina upcountry by a raucous clan of Scottish and Czech-American Southerners. After finishing Clemson University, and to the utter dismay of her parents—who had paid for her very fine undergraduate degrees—Ms. Crawford joined a ragtag, couch-surfing group of nature lovers and became an outdoor educator. (It was her family’s fault: they’re the ones who taught her to swim, hike, paddle, and become generally obsessed with the great outdoors.) She swam, hiked, climbed, paddled, and played with kids in the Southern Appalachian backcountry until taking a full-time job as a reporter for a local newspaper. Her weeks were spent gallivanting around three mountain counties in her old Isuzu Trooper, interviewing locals, local big wigs and even some famous folks, and having the time of her life despite long hours, a sometimes icy commute, and marathon school board meetings. Deciding that it was teaching and writing she wanted to do most, Crawford returned to school for a Master’s degree in English from a joint program between the College of Charleston and The Citadel. Really, she just wanted to live in Charleston. After two years on a sea island in a tiny beach cottage with cracks in the floor and no insulation, a summer studying in Italy, completing two massive theses comparing Shakespeare to Petrarch, and the adoption of one of the great loves of her life—a Labrador puppy named Scout—she headed back to the Upcountry to marry one of the other great loves of her life. Back in the mountains where they’d met, Crawford and her husband took up house and she began teaching as an adjunct English instructor at nearby four-year and community colleges, trying to convince word-wary eighteen and nineteen year-olds that words and Faulkner are fun. Attempting the tightrope act of teacher-writer, she published essays in magazines and literary journals like Columbia College Chicago’s South Loop Review, the Santa Fe Writer’s Project, and Wilderness House Literary Review. She’d been writing (but not finishing) novels since high school, but her “ah ha” moment came after a meeting with a reputable editor at the South Carolina Writer’s Workshop. He read the first 15 pages of her novel, looked at her straight-on and said frankly, “In a year or so, when you finish this, you need to start shopping for literary agents. You’ve got a very publishable work here.” And thus began a year and a half of research and writing, and generally mumbling incoherently to her husband whenever he asked her anything. Crawford had a couple of wonderful writing years: she was awarded a North Carolina Arts Award in fiction by the N.C. Arts Council, and won full fellowships to the Montana Artists Refuge (where she was an October Writer-in-Residence) and the Vermont Studio Center. An essay she’d written while in Montana, “Deep Breathing Under Big Sky,” earned a literary award in the Santa Fe Writer’s Project Literary Awards Program, judged by Pulitzer Prize-winning author Robert Olen Butler. Her novel, then entitled Keowee, made it to the Quarter-Finalist Round of the 2011 Amazon Breakthrough Novel Contest. 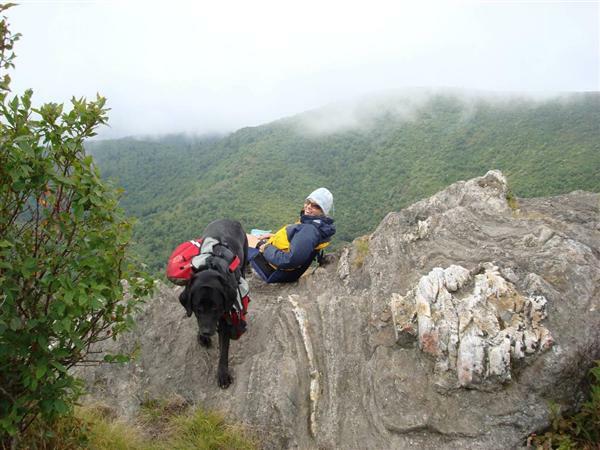 She currently lives in Brevard, North Carolina with her husband, her young daughters, and her loyal trail partner, Scout (the same puppy from the sea island, now a bit gray about the muzzle). She teaches composition, literature, and Cherokee history courses at Brevard College, and writes a weekly parenting and outdoor life column for The Greenville News in South Carolina (which also happens to be the place that gave her her first paid writing job, right out of college). In her spare time (snort), she’s working on her second historical novel. In an attempt to be a fully functioning writer-teacher-wife-mother-daughter-sister-friend-healthy-kind-human-being, she channels Wonder Woman, Katharine Hepburn, Abigail Adams, and her grandmothers. Crawford’s debut novel, Keowee Valley, is an historical adventure set in the Revolutionary-era Carolinas and in the Cherokee country. Available anywhere books are sold.